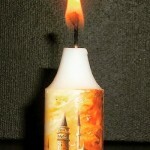 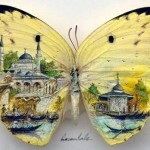 Unique, and without doubt talented artist Hasan Kale was born in 1960 in Turkey. 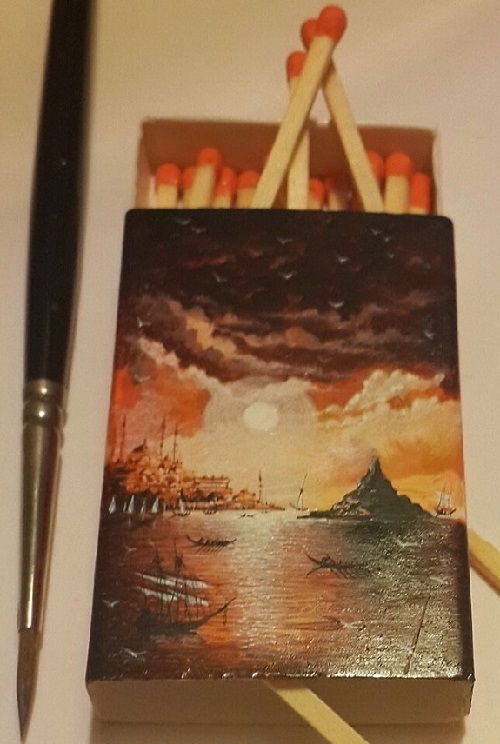 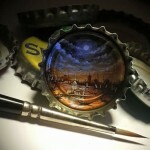 Hasan makes awesome miniature, even micro drawings of beautiful landscapes, cityscapes, wildlife, historical characters, and not only. 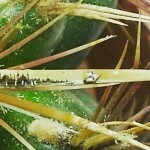 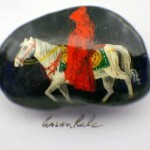 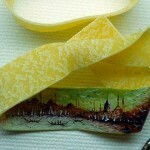 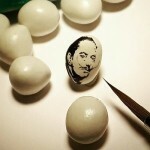 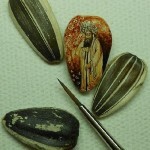 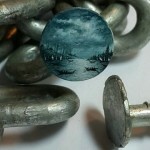 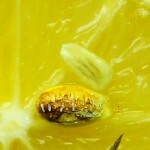 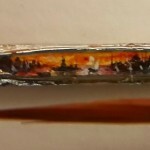 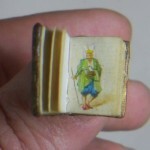 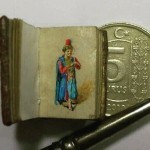 The artist has been working in micro miniature since the 1980s. 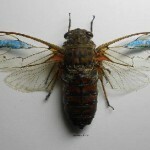 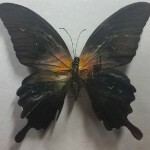 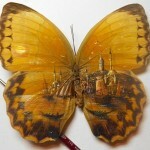 For his detailed mini-marvels he uses extraordinary canvases, such as the wings of any taxidermied insect, a lemon peel, pasta, snail shells, seeds, lump of sugar, grain of rice, and even sharp plant spikes! 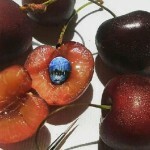 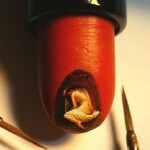 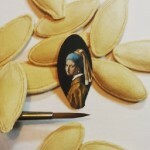 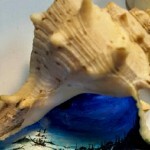 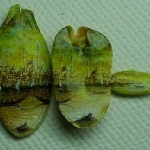 However, the skillful artist doesn’t need a wooden board to mix colors on it, instead, he uses his finger as a palette. 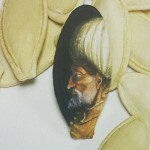 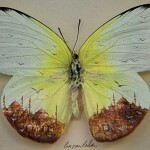 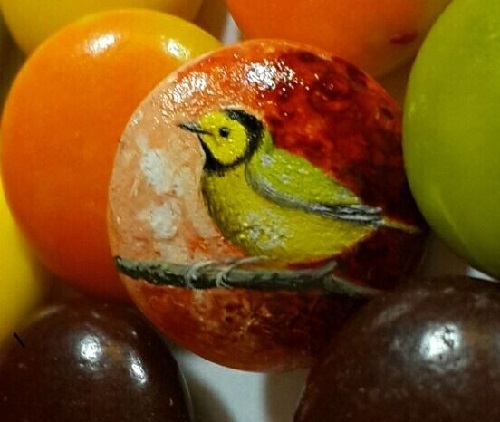 For 55-year-old artist miniaturist the main inspiration is his native city, that’s why we see colorful scenes of Istanbul in most of his art works.